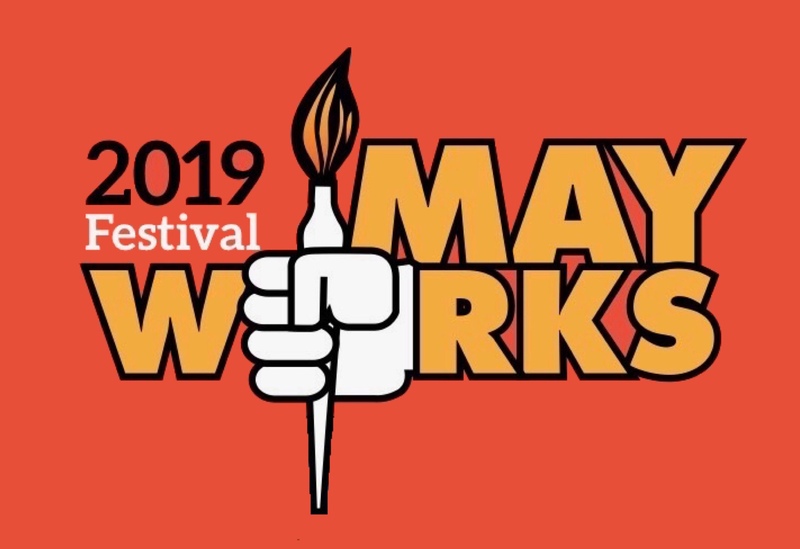 MayWorks Festival of Labour and the Arts in Winnipeg, MB : Welcome to MayWorks 2019! The Winnipeg General Strike was about working people uniting against the conditions imposed on them by a social and economic elite, backed by the authority of government and the rule of law. It is a history that is fresh and relevant to the present day because the same struggle and social divisions are still with us: unions cannot determine how they will bargain with the employers, new immigrants face the same prejudices and hostilities, the gap between rich and poor has grown and social inequality remains. There are some new twists to the old struggle. Social protections such as pensions and social programs long considered milestone achievements of a “caring” society are now described as “entitlements” and “legacies” to make it easier to cut and slash them in the name of fiscal responsibility. The environment, sustainability and food security are at the mercy of the bottom line. The Winnipeg General Strike is a part of our history that should be remembered because of what those brave workers to fight injustice. It should be remembered because history has lessons for the present. The wealth of events marking the 100th anniversary of the General Strike is testimony to its legacy and importance. We owe a lot to the many who have kept this history alive, added new stories and understandings to our collective consciousness about the strike. 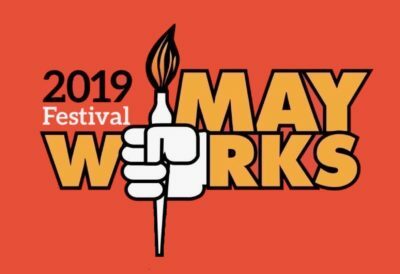 MayWorks Festival of Labour and the Arts was first organized in 1994 on the occasion of the 75th Anniversary of the Strike. This is our 25th year of programming a Festival devoted to working class culture and themes. We are proud that it has both lasted and grown. Previous update: Welcome to MayWorks 2018!